A panel kit can easily be added to any of our cases thanks to our integrated bezel system. 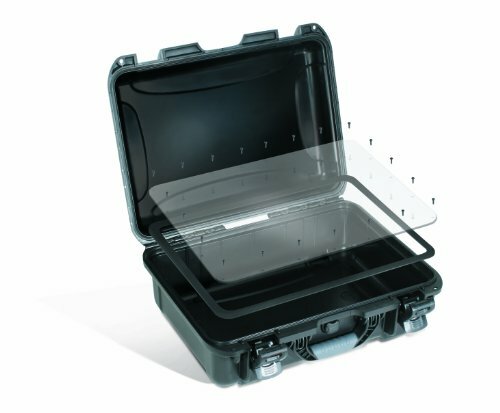 Included in our waterproof panel kit is a contoured 3/16" thick polycarbonate panel with mounting screws and an adhesive backed die-cut waterproofing gasket. View More In Telescope Cases.